Neteller is one of the longest-established online payment processors and the best known in the online casino industry because of its early adoption of online gambling. Prior to the company´s withdrawal from the USA due to UIEGA, 80% of online casinos offered Neteller as a deposit option, and fees from online gambling transactions accounted for 95% of the company´s annual revenue. 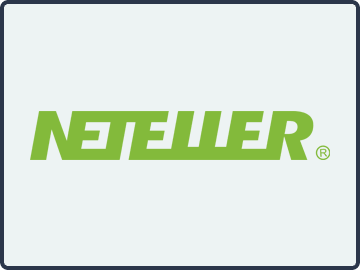 These days, there are still plenty of opportunities to make online casino deposits using Neteller. However, despite returning to the USA in 2014, players in the States will only be able to take advantage of the company´s fast and secure payment processing services if they live in a state that regulates online gambling. If you live elsewhere in the USA should consider other deposit methods at online casinos. Our list of online casinos where Neteller is a little misleading for the reason mentioned above – Neteller only provides a service to players in the USA living in regulated states. There are several other restricted territories throughout the world that Neteller does not provide a service for, and some in which it only offers a limited service. So, always read the terms and conditions before you create your account. Although Neteller and Skrill are now owned by the same parent company, there are still differences between the two digital payment processors and some advantages of using Neteller for online casino deposits. For example, there is a wider variety of options for funding a Neteller account, and fees start as low as 1.17% for credit card transfers. 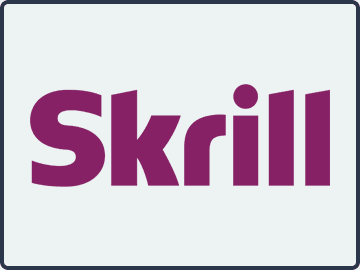 Skrill´s fees start at 1.9%. Players creating a Neteller account will find the process simple and rewarding. 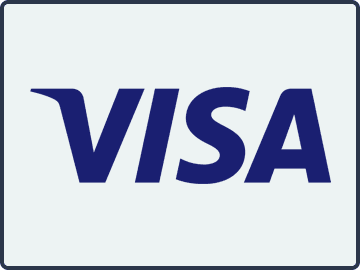 The company provides players with the option of withdrawing funds from their Neteller accounts with a pre-paid MasterCard, and also have a fairly good VIP rewards program based on how much you spend per quarter. Deposits are processed immediately and withdrawals usually take no longer than a day. Neteller also offered as a deposit option by more online casinos than offer Skrill. 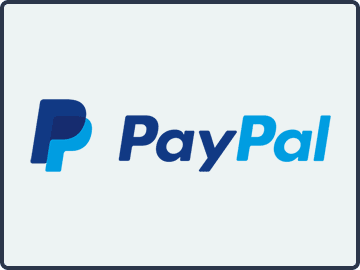 This could be attributable to the casino operators being more familiar with Neteller, or because they don´t see why they should offer two payment options from what is effectively the same company. The outcome for players is that Neteller is the best eWallet option for online casino deposits. Although we rate Neteller as the best eWallet option for online casino deposits, there are some areas where it fails to shine. For example, when you first fund your account, you will likely be charged a fee. The fee (up to 4.75%) often depends on your country of residence and the bank account or credit card with which you fund your account. Depending on your circumstances it might be better to use Skrill. 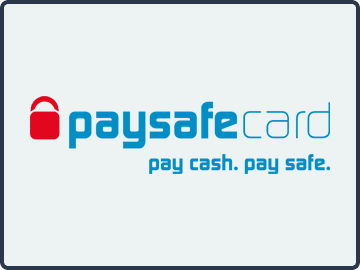 You will also be charged when withdrawals from casino sites are credited back to your account (percentage varies) and if the currency of the withdrawal is not the same as the currency the Neteller is held in (up to 3.335% difference on the exchange rate). When it comes to returning money from your Neteller account to your bank or credit cards, Neteller´s fees are quite a lot more than Skrill´s. It is possible to reduce the amount of charges you are liable for by spending enough via your Neteller account to qualify for VIP status. However, the quarterly starting point for Neteller´s VIP program ($10,000) is 66% higher than the comparable program run by Skrill. The bottom line, if you are a high roller and the online casino you want to play at accepts Skrill, you will likely be better off with Skrill. What is better – Neteller or Skrill? More online casinos offer Neteller deposit facilities, but you will pay slightly more for the luxury of having a choice than if you were depositing by Skrill – especially if you are a high roller. The “better” in terms of costs depends on your location, your funding source and the value of your transactions. In some countries Neteller is unable to offer a full service, in others, no service at all. If your country of residence appears on the “Limited Service” list (includes the USA, UK, Spain, France and Germany), you are advised to speak with Neteller´s customer service to find what limitations apply in your country. Does Neteller have two factor authentication? Two step authentication (2FA) is not applied to your Neteller account by default but, if you have an Android, Apple or Blackberry smartphone, this important security safeguard can be added for free via the security settings in your account. Do all Neteller casino deposits qualify for a bonus? This will depend on the promotions being offered by each individual casino. Some seem to offer bonuses for every deposit made, others tend to be more choosey about how they distribute free casino money. All we can suggest is browse around a selection of casinos to see which offers the best deals for your style of play and deposit frequency, and remember to read the terms and conditions of the bonus.